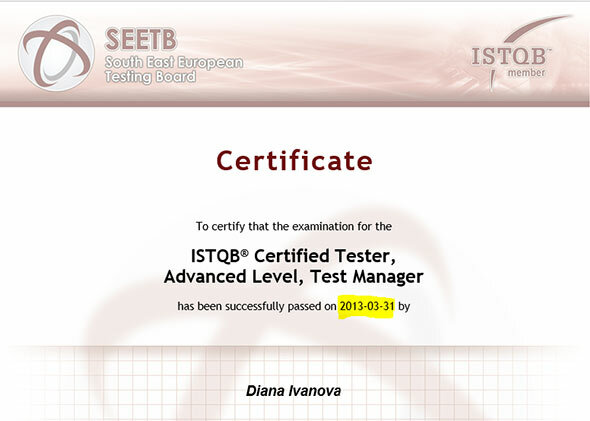 SEETB operates under the global flag of the International Software Testing Qualifications Board (ISTQB) as the non-profit organization in charge of the ISTQB software testing certification for South-East Europe. Exam takers in the region can sign up for ISTQB certification exams in four countries: Bulgaria, Romania, Serbia and Montenegro. ISTQB® has been the single driving force behind raising software testing standards and has been met with resounding success. The results are in: as of December 2016, ISTQB® has run 700,000 exams and counting, and issued over 500,000 certifications in over 117 countries world-wide. 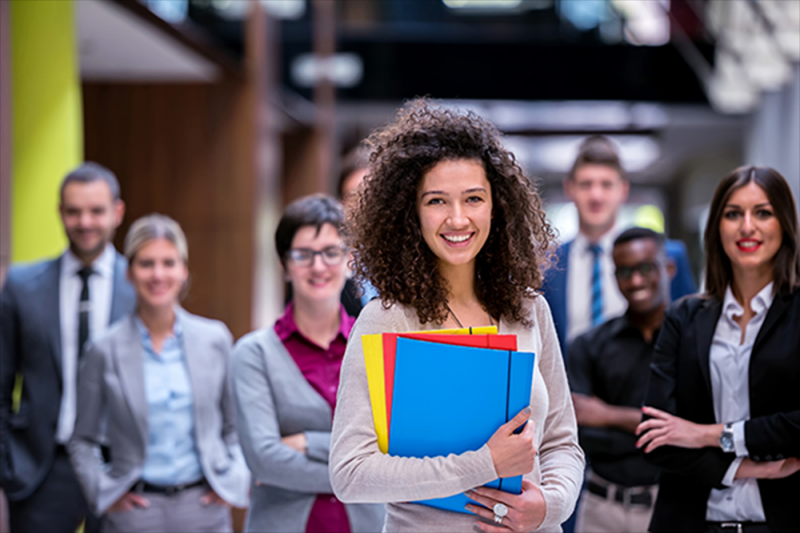 The certification offered by ISTQB® creates varied career paths and opens doors for vertical and geographic job mobility for all certified testers. The registration process is simple – complete the standard SEETB exam registration form online and our team will get in touch with you for further information. Exams are administered at an accredited training centre or facility. 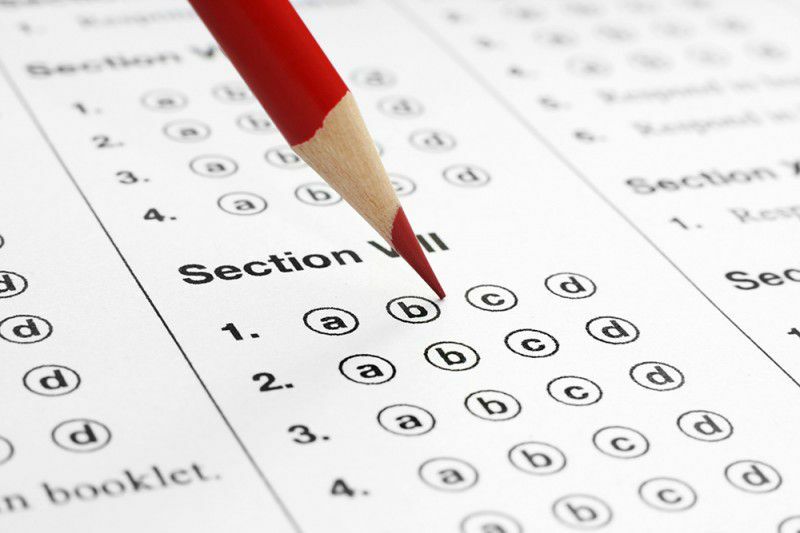 All exams follow a multiple-choice, paper-based format with a passing score of 65%; each question has only one answer. The only differences come in exam duration. Foundation Level exams run for a total of 60 minutes for native English speakers and 75 minutes for non-native speakers. Single Advanced Level exams run for 180 minutes for native English speakers and 225 minutes for non-native speakers. SEETB forwards exam takers the exact time and address where exams will be conducted one week before the examination takes places. The only differing exam is the IREB CPRE, where the passing score sits at 70%, there are questions with more than one correct answer and the duration is 90 minutes. After marking is complete, examination results are sent to you via e-mail. Exam takers for the ISTQB/CMAP/IREB CPRE certification also receive a detailed “Statement of Results”, which breaks down performance in percentages per every chapter of the examination. As with all exams, there is a possibility of failing, but this shouldn’t worry you as all exams are available to retake as many times as you need. The IREB CPRE certification exam differs in that applicants can retake the exam twice in a row. If applicants fail for a third time, they have to wait for a year to retake the exam again. Want to get started on your bright career path as a certified tester? 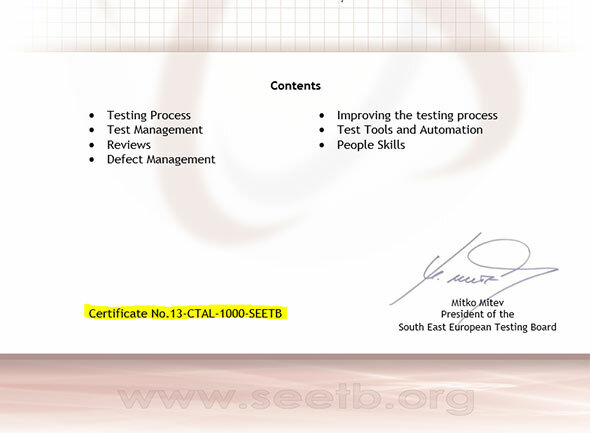 Write to us at the SEETB to book an exam at info@seetb.org. Salutation: * --- Mr. Ms.
English is not my native language and I would like to request an extension of 25% of the standard duration of the certification exam.